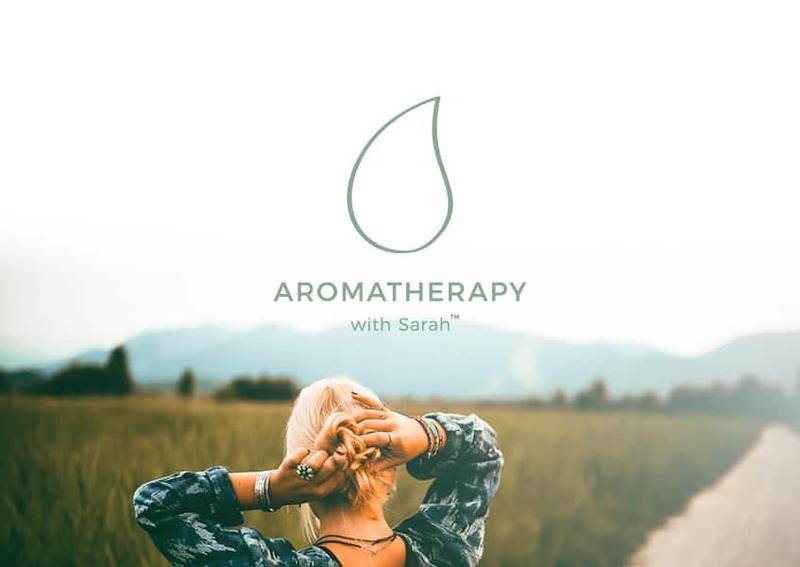 When Sarah from Aromatherapy with Sarah first came to me she had already developed a logo, a website and accounts on the major social media platforms and was ready to push her business further. After conducting a Brand Audit for Sarah I then offered some assistance with her social media graphics. 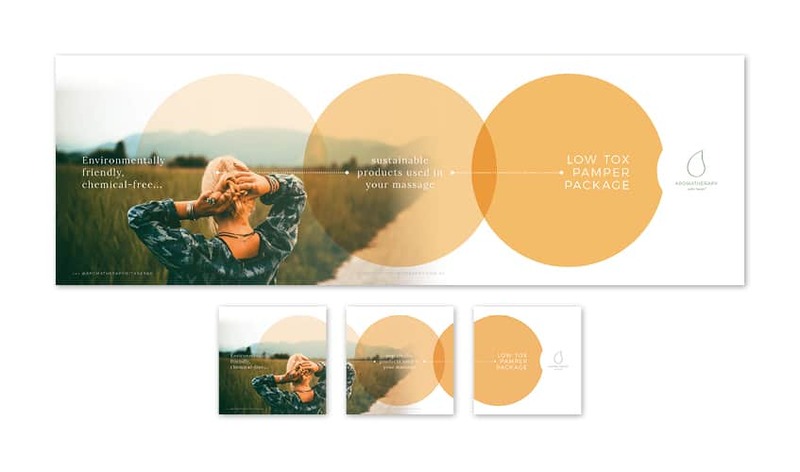 After seeing the difference professionally designed graphics can make, she then commissioned me to do a rebrand with a focus on her product packaging for a new product range she was developing. 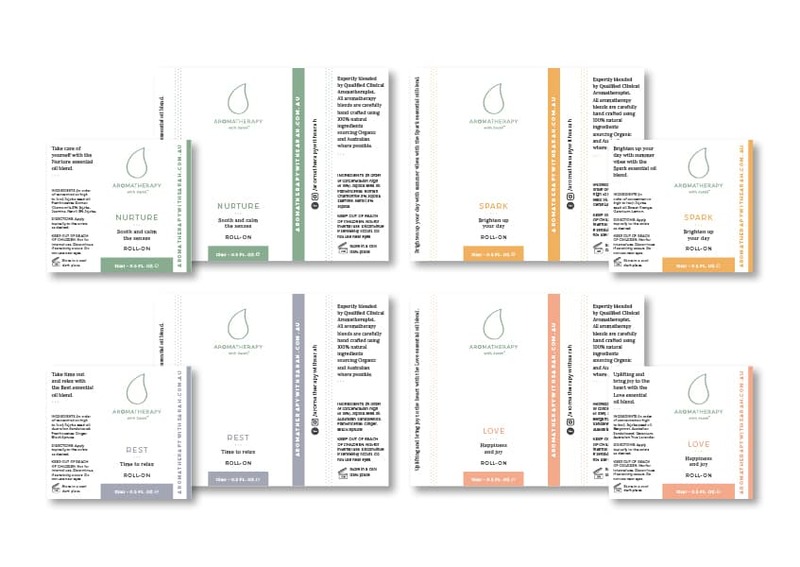 Her signature Aromatherapy Pamper Packs. 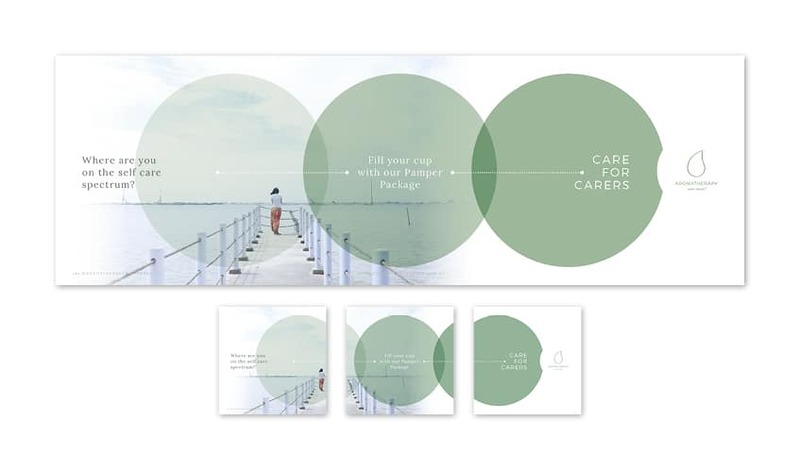 Though this process Sarah’s brand has expanded to now include a colour palette, brand elements and font selection.